New magical artifacts for Minecraft. Magic Utilities 1.5.2 is a mod that allows crafting certain objects with magical powers, enabling you to perform certain functions, which are described below. First you create an utility that allows to grow crops and unlimited grass, also pass the time faster, give incredible jumps and heart exchanger for food. Each of these effects is produced by a different device. But not only this, you’ll recover life when hitting any mob or animal, another utility that lets you make rain or stop it and finally another utility that allows you to invoke a purple pig to defend you from enemies. The invocation has been disabled in this version because it generated bugs. 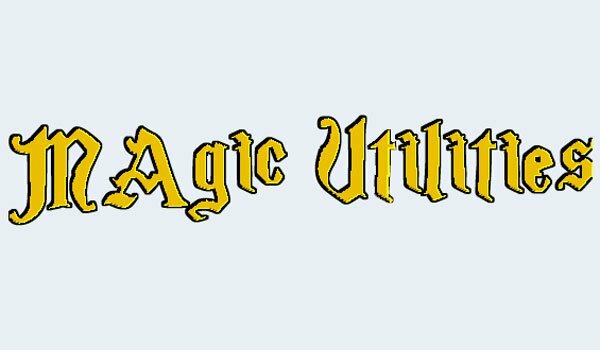 How to install Magic Utilities Mod for Minecraft 1.5.2? New magical utilities for your Minecraft!